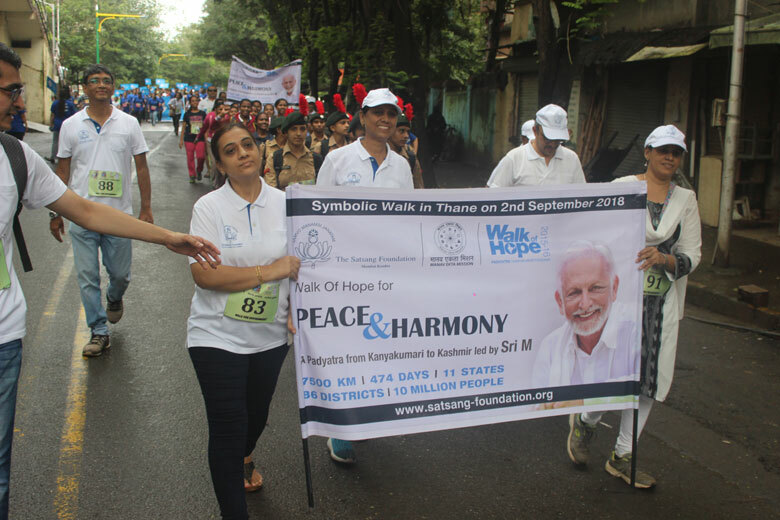 Friends from Mumbai and Pune Satsang came together to participate in a Marathon in Thane, this time by invitation of the Mayor of Thane. 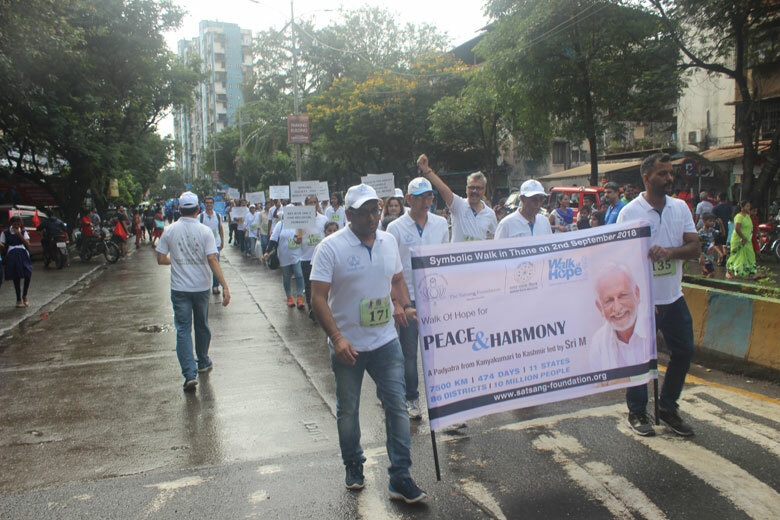 Held less than a month after the Monsoon Miniathon, it was indeed an honour to receive the official invitation to The Mayor of Thane Varsha Marathon on 2nd September, 2018. 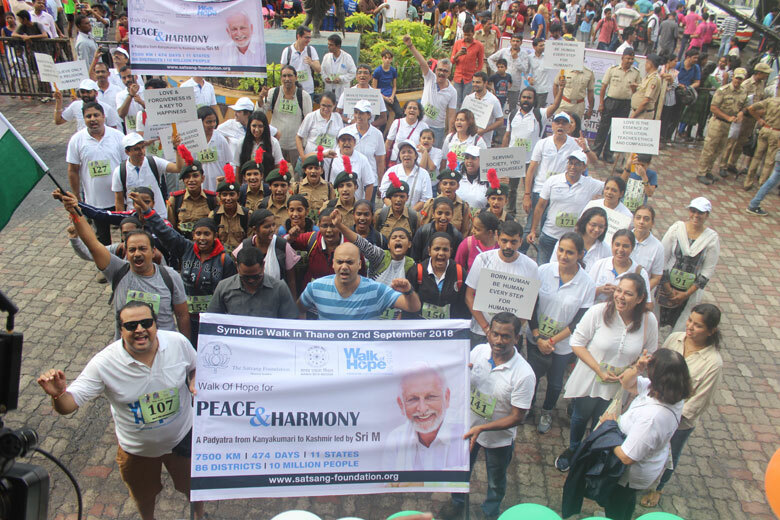 This event was organized to spread awareness towards a plastic-free Thane. 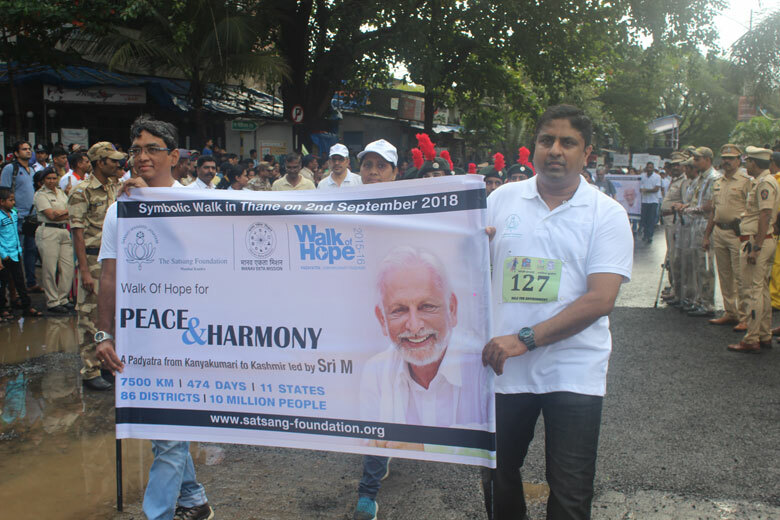 The symbolic Walk of Hope was flagged off at 8.30 a.m. by the Thane Mayor, Mrs. Meenakshi Shinde, along with Mr.Rajan Vichare, a political leader and Mr.Eknath Shinde, Maharashtra State Cabinet Minister – PWD. 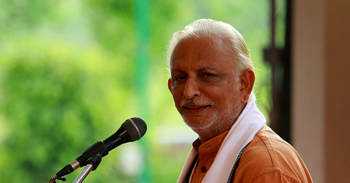 The Satsang Foundation office bearers took the oath and pledge in Marathi, same as the one taken during the Walk of Hope 2015-16; an oath to practice humanitarian values, remain united irrespective of religion or caste, and to practice non-violence and love for all. 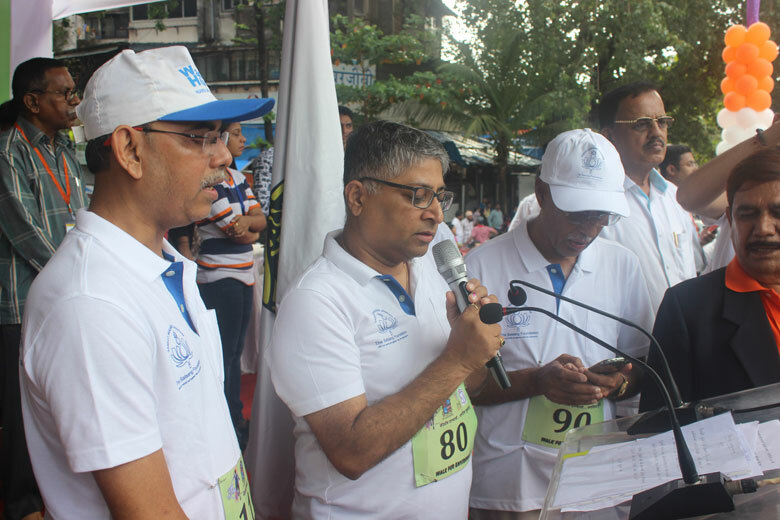 The oath was taken by all participants of the Marathon with much enthusiasm. 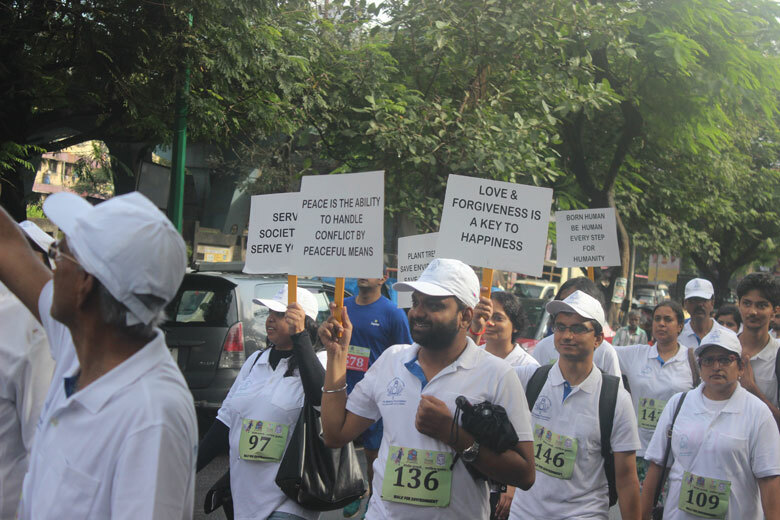 True to its name – Varsha Marathon, the sky on the day of the event was cloudy, soon to be followed by a light drizzle. 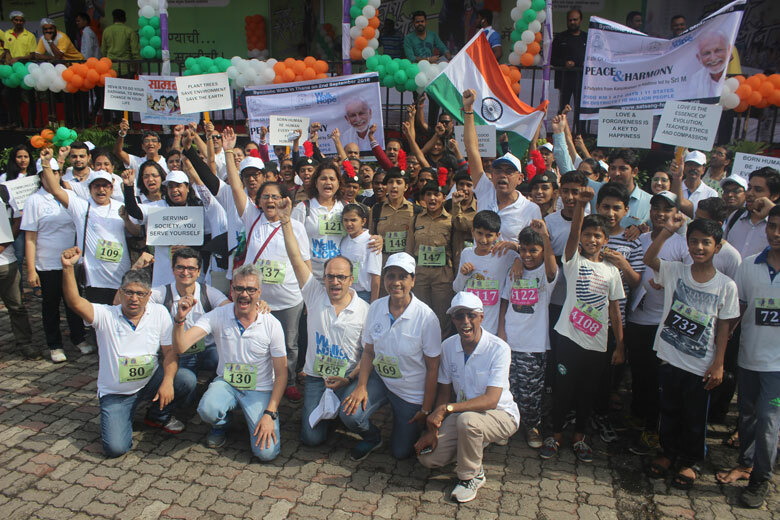 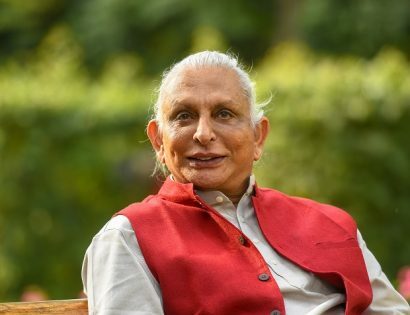 100 plus participants from The Satsang Foundation, including NCC cadets, walked to slogans of ‘Vande Mataram’ and ‘Bharat Mata Ki Jai.’ The accompanying band played ‘Sare Jahan Se Accha Hindustan Hamara’, which added to the collective spirit and fervour of the participants. 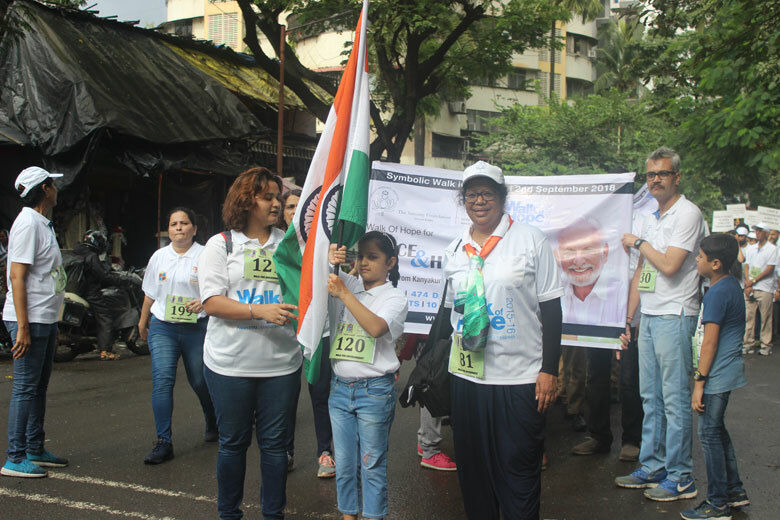 The enthusiasm and bonhomie of the participants were shared by many of the Thane residents, who met and appreciated the walkers, some of them joining the walk, as well.